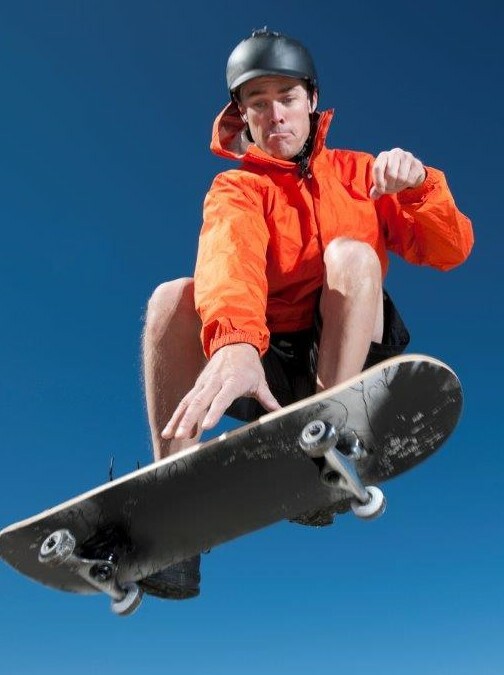 Dr. Joel Williams, an orthopedic trauma surgeon at Midwest Orthopaedics at Rush (MOR), explains the importance of skateboard safety on a ABC7 Chicago morning segment. He discusses injury prevention tips with anchors Ben Bradley and Stacey Baca, including the importance of wearing the proper safety gear. He mentions MOR’s public awareness campaign Skate Safe, that has teamed up with 8 Chicagoland park districts to put on events about injury prevention.